You’re unlikely to find a modern business that hasn’t heard of cloud computing — and many have already made the switch to hosting their data in the cloud. 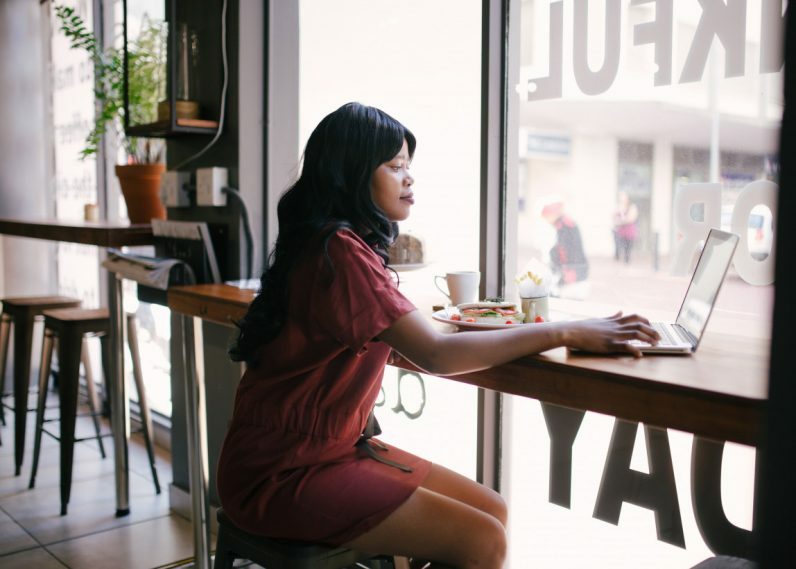 Being able to access your files anytime, anywhere and from any internet-connected device can be a huge boon for flexible work arrangements, plus it can greatly reduce IT and server equipment costs. What’s one piece of practical advice you’d offer a small business that’s just getting started with cloud computing? Look for cloud-based storage services that can easily integrate with your other technology platforms. For example, if you use a customer relationship management system, choose a provider that integrates with it. Once you have narrowed it down, read the fine print. You don’t want to be caught off guard by data storage limits and unexpected fees. For example, many providers charge for each user, which can become costly. – Matthew Podolsky, Florida Law Advisers, P.A. When looking to make a move to the cloud, make sure the solution that you’re looking at is something that can be used by all team members, even the nontechnical ones. We use Confluence by Atlassian to keep track of all of our projects. Its interface is simple, and it can easily be searched to find relevant information. You can also tag teammates in comments and send email notifications. – Brian David Crane, Caller Smart Inc. It may sound silly, but this is something that should be systematized in the operational procedures and taught to every new employee during onboarding. This way you keep things clear and easy to find. It also reduces the negative impact of employee churn. – Nicole Munoz, Nicole Munoz Consulting Inc.